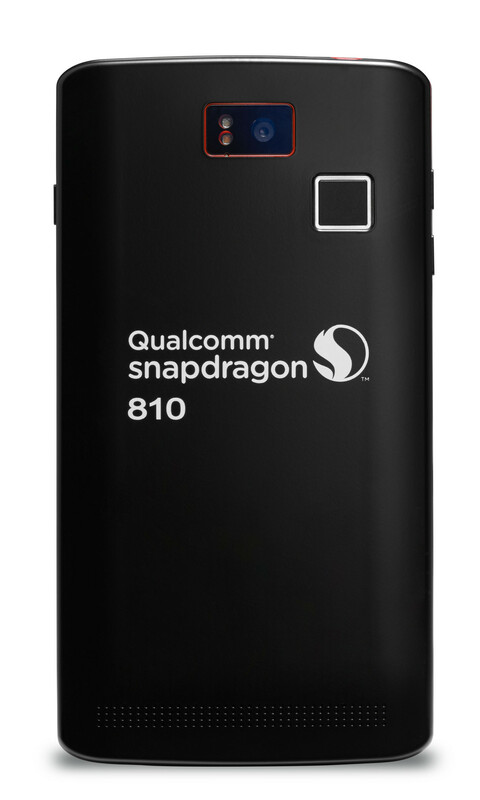 Qualcomm Snapdragon 808 and 810, Which Are The Differences? 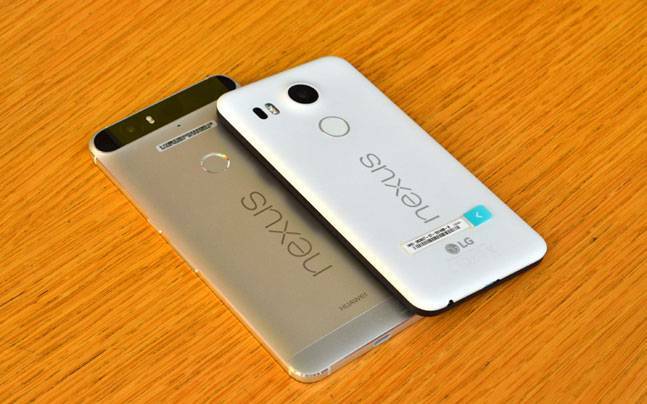 The official launch of the LG G4 the past 28 has been giving much to talk about over the last few days, mostly by his decision to have dispensed with the 810, the jewel in the Crown of Qualcomm Snapdragon, and equipped its latest flagship with a slightly lower model How is the Snapdragon 808. 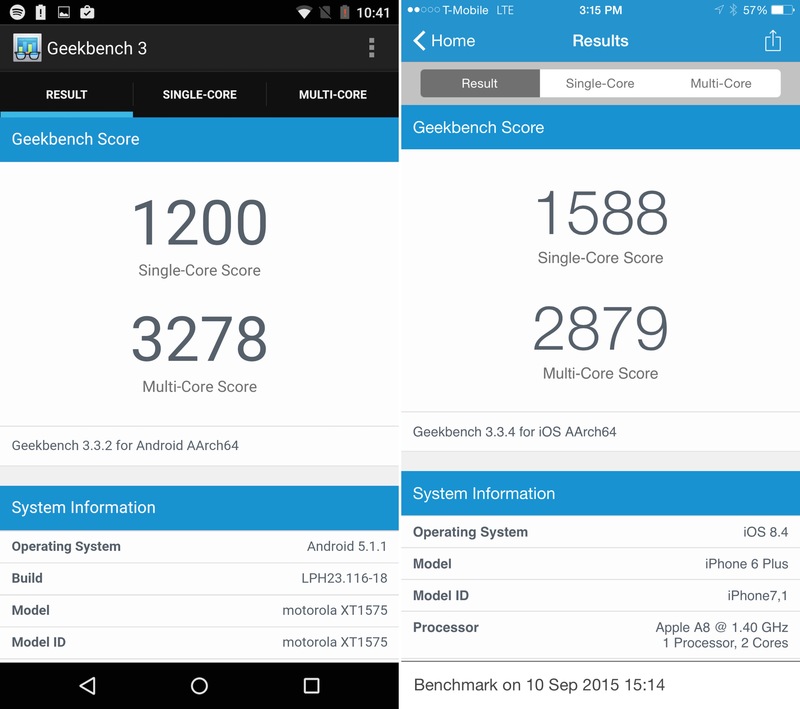 But the difference between the two processors presented by Qualcomm a year ago is really so abysmal? And in the case that it is not so, What exactly are these differences? Today we are going to try to clear these doubts, and so let’s break down the characteristics of each of these two powerful processors. 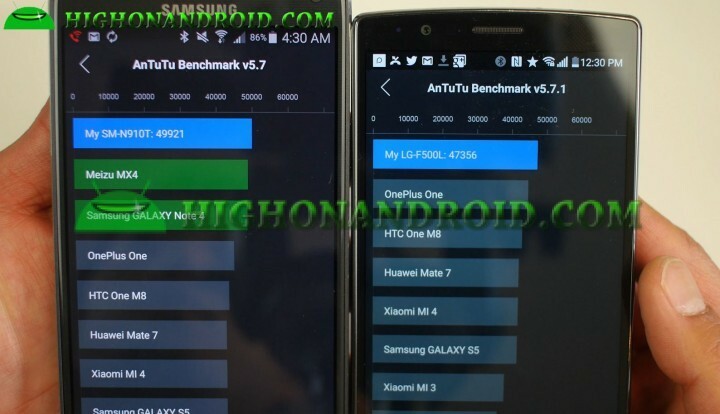 As we can see in the graph, the biggest differences between both devices are in his muscle and power graphics. 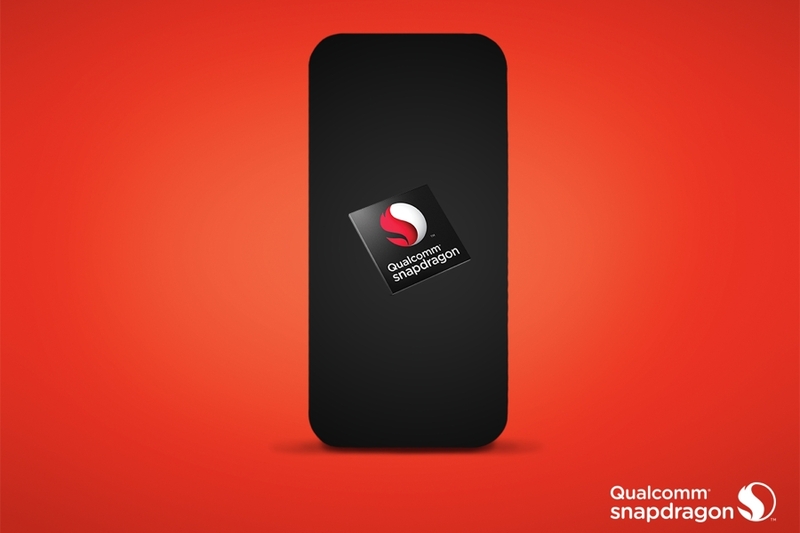 The Snapdragon 810 not only has two cores, but also a better model of GPU and more advanced graphics APIs, which on paper will be noticed specially when it comes to getting the most out of our games or take advantage of multitasking. 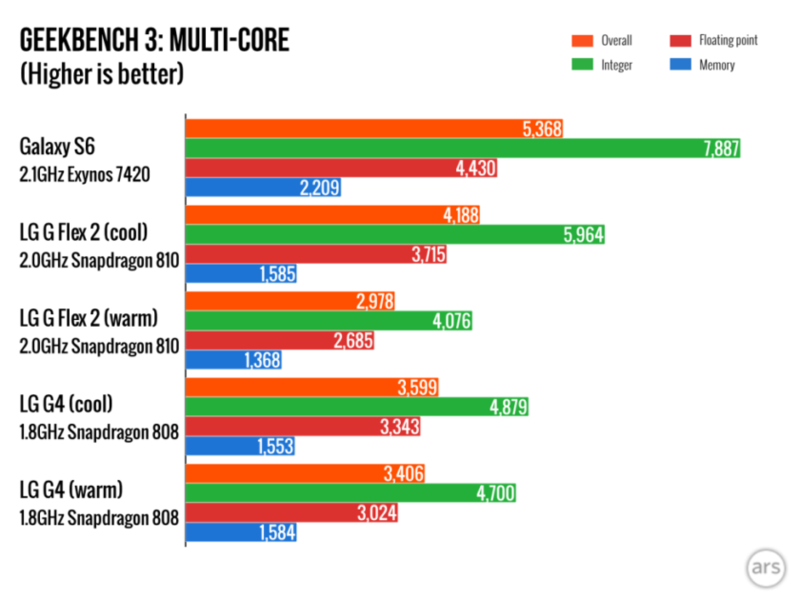 It is also true that the 810 has a higher peak speed on your CPU, which could make a difference when it comes to squeezing performance, and although it is one minor detail, which is also the only one with support for USB 3.0 could be decisive face to the future, especially if we are going to use it as a tablet that we could take advantage of. 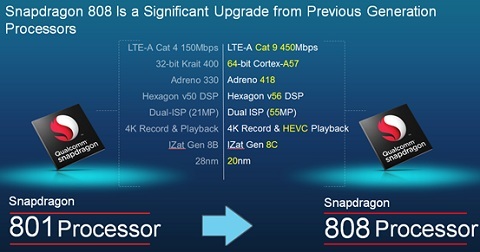 But one thing is theory and other practice, by which should not make the mistake of underestimating the Snapdragon 808, since as we see in this graphic created in an analysis by Ars Technica, although at first it looks clearly overcome by the peak power of the 810, It behaves much better in the long run with continued use. 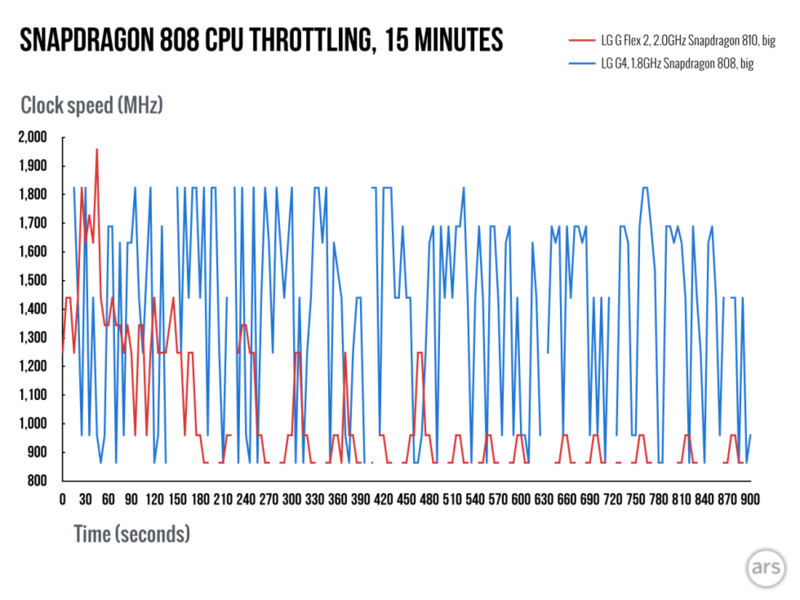 And it seems that if we use both processors for a quarter of an hour, as the 810 starts to heat up the speed of your processor begins to plummet, While the 808 stays at the best level for a longer time. 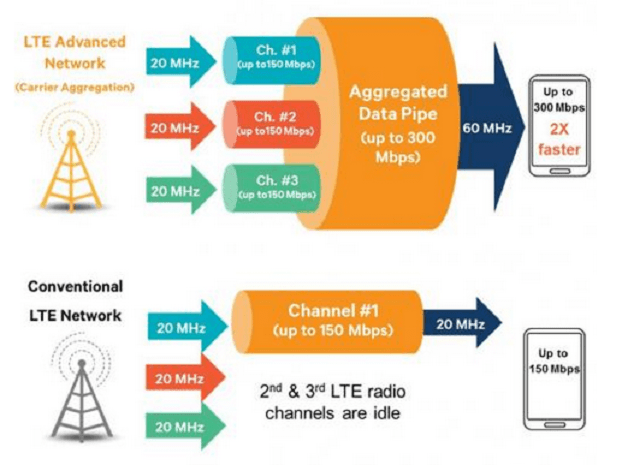 This factor could be especially crucial for those who intend to squeeze the most and for a long time multitasking on your mobile phone. 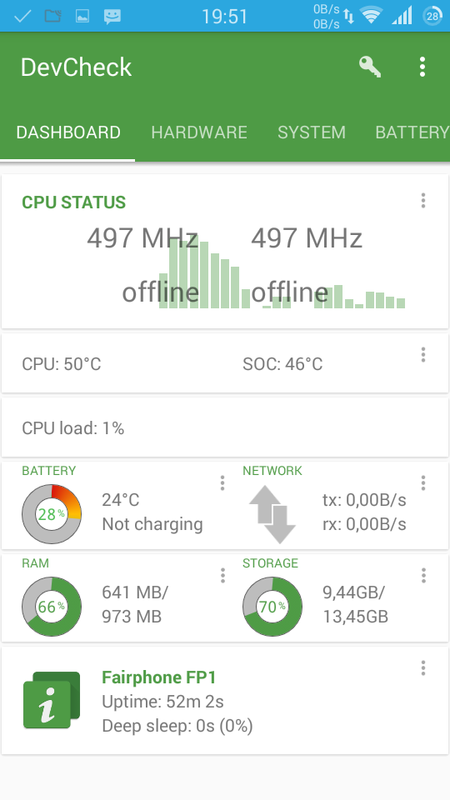 And it is that precisely overheating of the Snapdragon 810 It is still one of the biggest headaches of Qualcomm in what they bring of year. 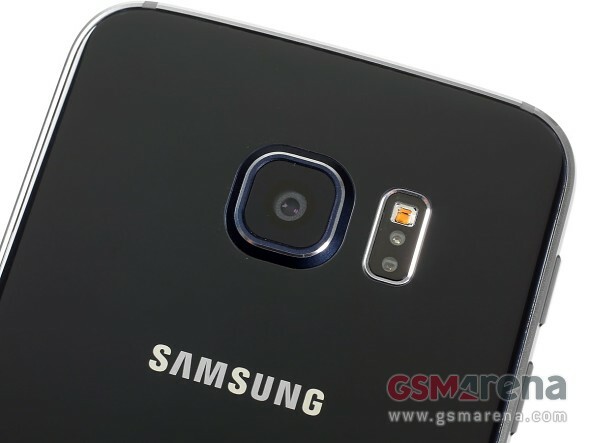 Now it matters little that they insist that is not given or that manufacturers such as Sony and Microsoft have come out in his defense, the fame of overheat as it has penetrated deep and hard can shake it off. 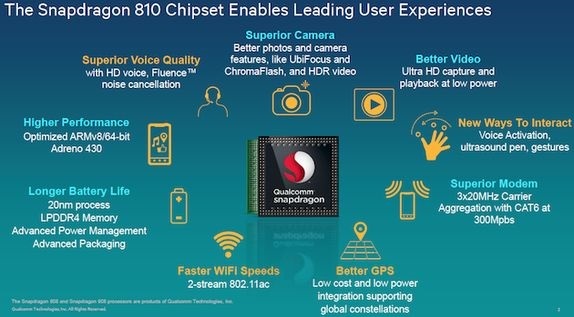 And to make matters worse Snapdragon 808 has been shown to become less, either by being less powerful or because simply has implemented it best G4. 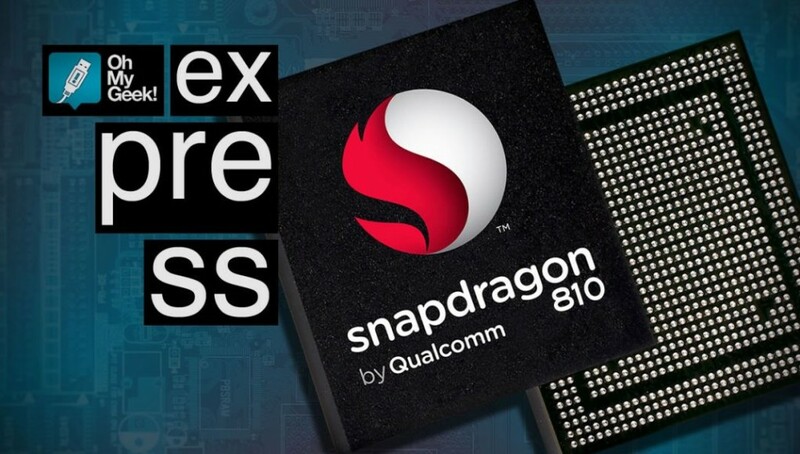 Therefore, if we are not going to be especially demanding games but nor do we want to do without them using processors of lower range, and especially if we want to make the most of the multitasking, the youngest of the latest processors of Qualcomm could be a better option, or at least a note. 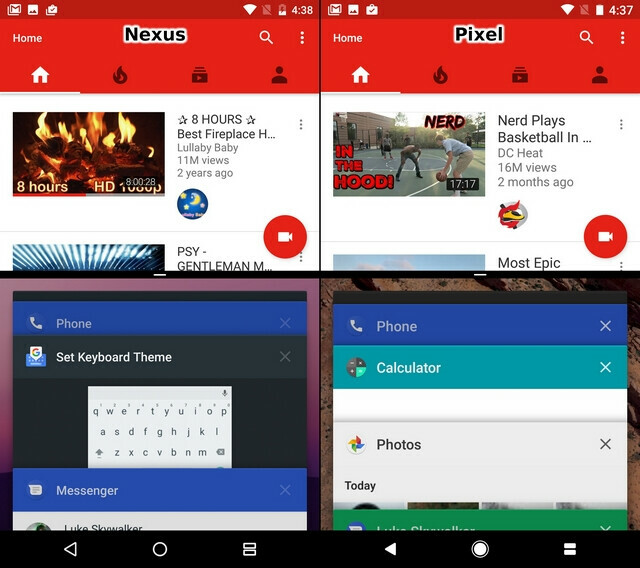 Pixel vs Nexus UI comparison: are there any major differences?